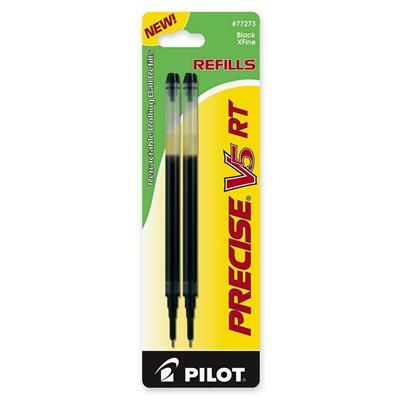 Refill is designed for use with the Pilot Precise V5 RT rolling ball pen. Refill offers a retractable, sleek design and patented Needle Point Technology. Unique liquid ink formula is airplane-safe.